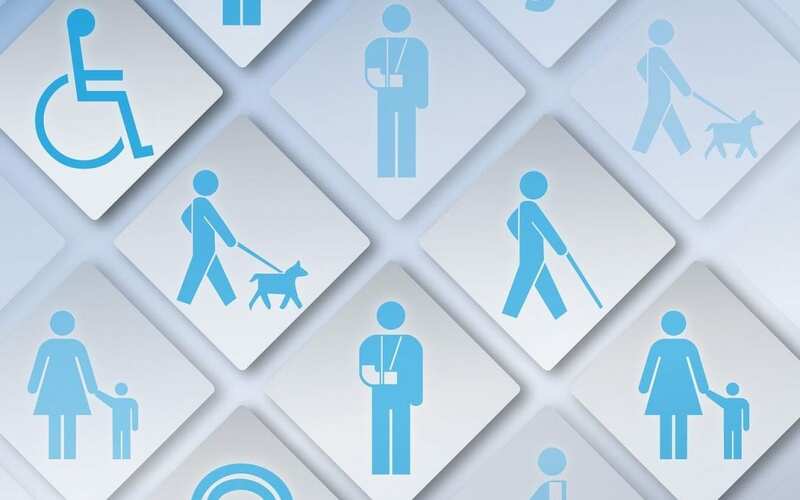 Canadian experience with accessibility legislation – what has Ontario done right or wrong on accessibility? And what will the Federal Government’s ‘Accessible Canada’ do for disabled Canadians? Legal & policy insights for New Zealand. This talk was made possible through the support of The Blind Foundation. 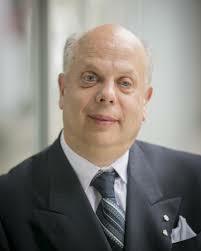 David Lepofsky, Canada’s leading disability rights lawyer, activist and academic, will share lessons on designing laws and standards to make Canada barrier-free for everyone. David is the thought leader and disability activist who spearheaded the design and implementation of accessibility laws in four of Canada’s provinces, and at the federal level. He is in New Zealand in November to advise and support the Access Alliance, a coalition of twelve disability organisations, leading the Access Matters Campaign to progress the work for New Zealand to enact strong and enforceable accessibility legislation, to enable universal access for all citizens.